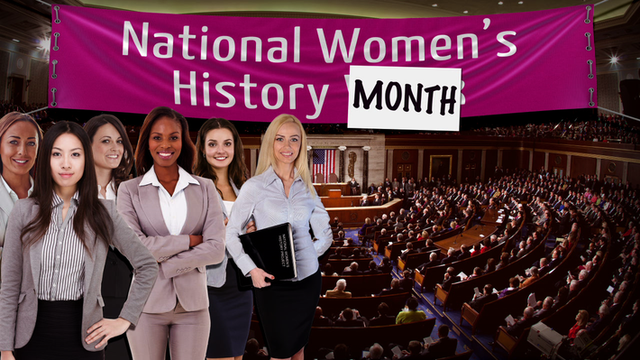 March is Women's History Month, and we've gathered a variety of resources from PBS LearningMedia you can use all month long. New to PBS LearningMedia? PBS LearningMedia is THE destination for high-quality, trusted digital content and solutions that inspire students and transform learning. Register for a FREE account at PBS LearningMedia, and you'll join a community of over one million educators using digital technology to drive student engagement. Empower young girls to dream big with a little help from Sesame Street! How did Women's History Month originate? Share PBS LearningMedia's "All About the Holidays" video with students and offer them an overview of the history of women in the U.S.
Introduce students to the remarkable life of feminist and abolitionist Sojourner Truth, who rose to become a leader in the fight for equality and fair treatment for both women and African Americans. Use this lesson to introduce students to the life and accomplishments of Helen Keller, advocate for equal treatment of people with disabilities. Teach students about the life and work of Harriet Beecher Stowe who's book, "Uncle Tom's Cabin," had a significant impact on the abolitionist movement. Supplement your lesson plans with this Crash Course on Charlotte Bronte's classic novel and find out how Jane emerged as a feminist heroine. Women gained the right to vote when the 19th amendment was ratified, but they also made a lot of other gains in the 30 years between 1890 and 1920 as this video from Crash Course spotlights. “Teach your students about some of history's most accomplished female artists and trailblazers using the resources from this Collection.